That perfect gift that keeps on giving! A wine tote! 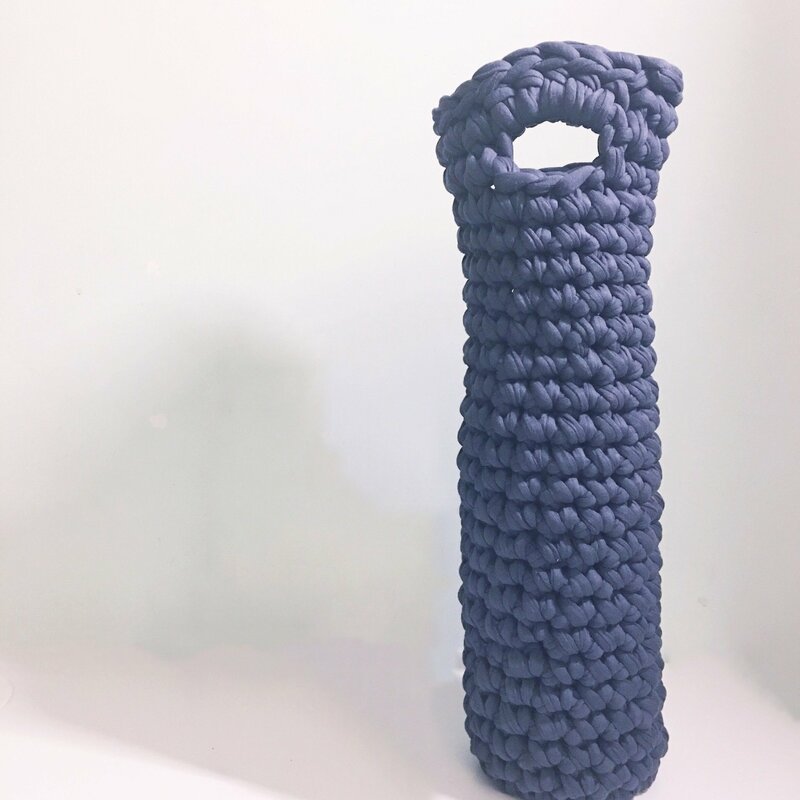 Made with t-shirt yarn, this is ideal to make that easy gift of wine that little bit more special. Suitable for beginners, wine not included.